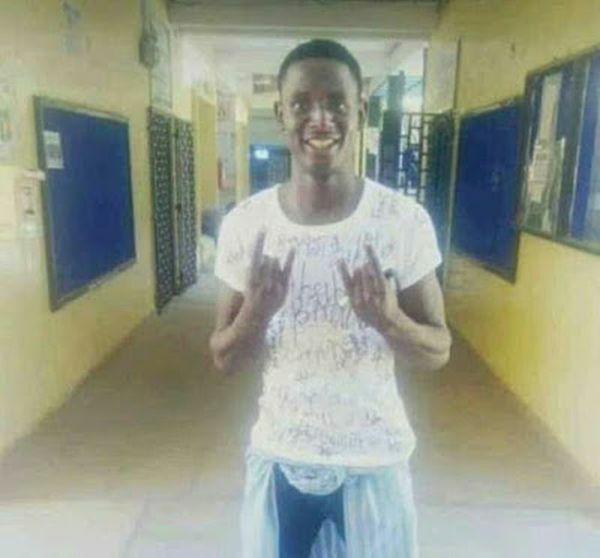 A graduating Nigerian university student has died soon after writing his final exams. Abba Musa Isa was on his way home from school after his final papers when the sad incident occurred. He died yesterday at Kura along Kaduna/Kano axis. His death came shortly after posting “I’m coming home” on his WhatsApp story.